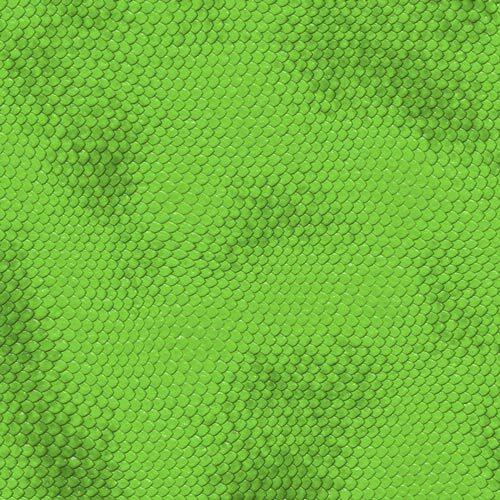 Interesting reptile textures with scutes and scales, things that make you instantly think of some reptilian being. 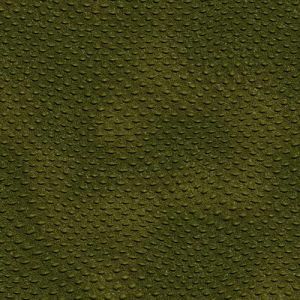 Interesting reptile textures with scutes and scales, things that make you instantly think of some reptilian being. 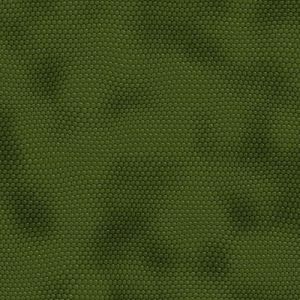 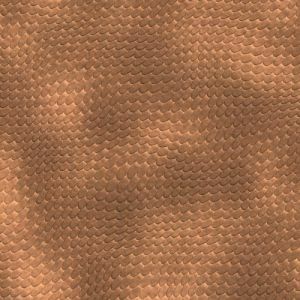 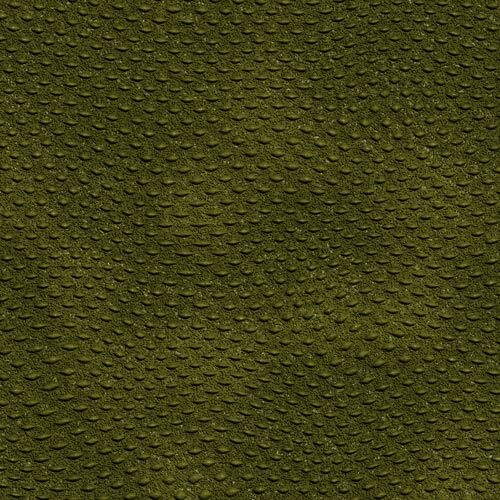 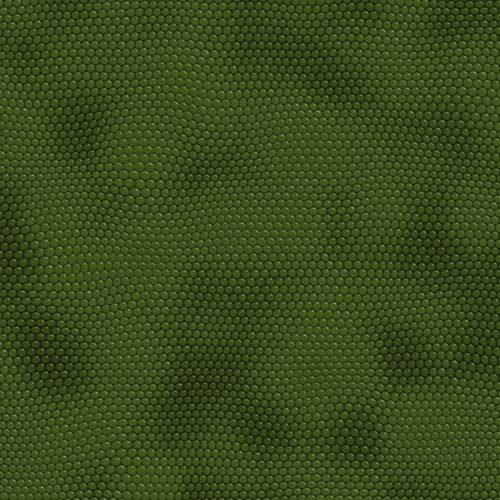  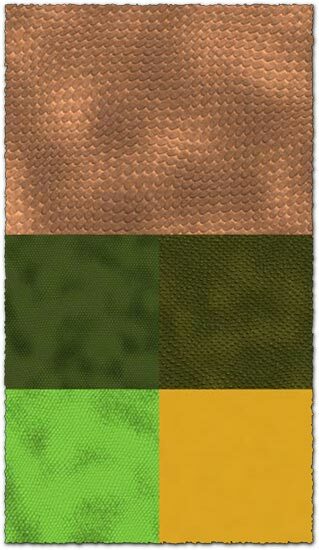 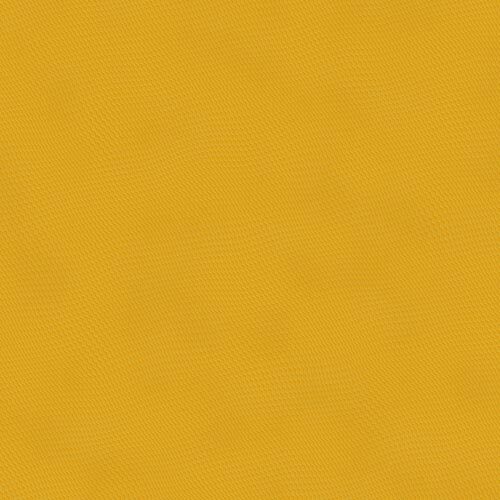 Great looking digital reptile scales textures with lots of details and high resolutions, up to 3000 pixels and 300 dpi.